When journalist Cat Armistead visits the small village of Wintergreen over Christmas, she thinks that staying in the peaceful English countryside will give her a chance to relax. Her illusions are shattered, however, when a local businessman, Hugo Montbray, is found dead in a wooded area near the village. As Cat delves into the mystery she finds that Montbray was a man with many enemies, and that his death might not have been accidental. Her search for the truth uncovers local and family rivalry, broken trust, and even a touch of the supernatural. And, as if that weren’t enough, Cat reluctantly finds herself being drawn to Jake Fernsby, the detective who is investigating Montbray’s death. However, Cat’s interest in the case has not gone unnoticed – and, in investigating it, she might have put herself in grave danger. A cozy crime mystery set around Christmastime, Wintergreen is the perfect read for long winter evenings. 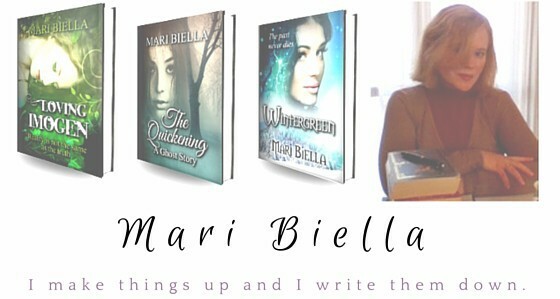 For a free preview of Wintergreen, click here. To buy or borrow Wintergreen, click here.